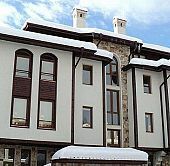 Modern and luxurious, Valentina Heights Hotel in Bansko offers comfortable rooms with free Wi-Fi and satellite TV, located just a 5 minute walk away from the Gondola ski lift. Valentina Heights hotel in Bansko provides guests with important recreation facilities such as, indoor heated swimming pool, sauna, jacuzzi and gym, at no extra charge. The welcoming staff of Valentina Heights hotel in Bansko can help organising airport transfers, ski equipment hire, ski lessons and excursions, for an unforgettable accommodation in Bansko. 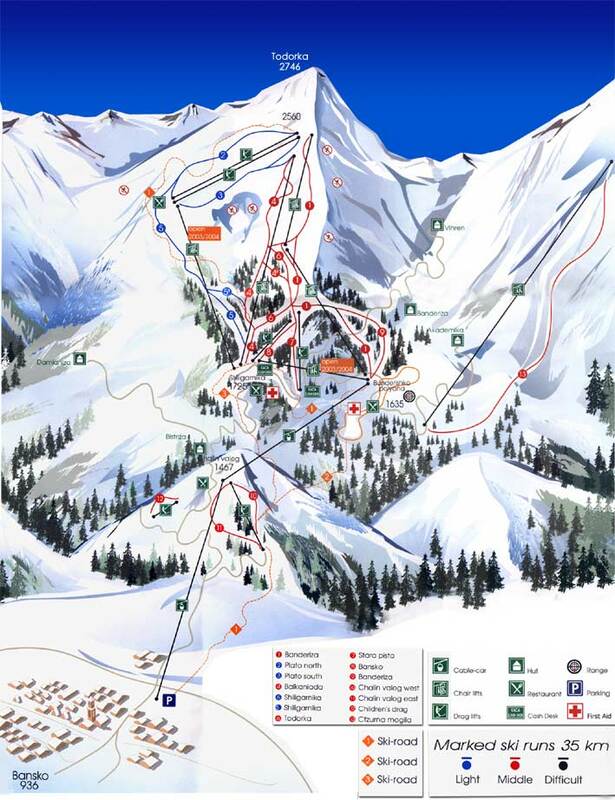 Conveniently located only a few minutes walk from shops, bars, restaurants, Bansko old town and the nightlife of Bansko town, Valentina Heights Chalet, is a top choice among Bansko hotels! Unfortunately Valentina Heights Chalet does not have any online availability for the dates of your stay. If you wish to request availability for these specific dates please call us on: +30 210 3235005 or submit the request form. Within 24 hours we will confirm to you if any availability has been found for Valentina Heights Chalet.